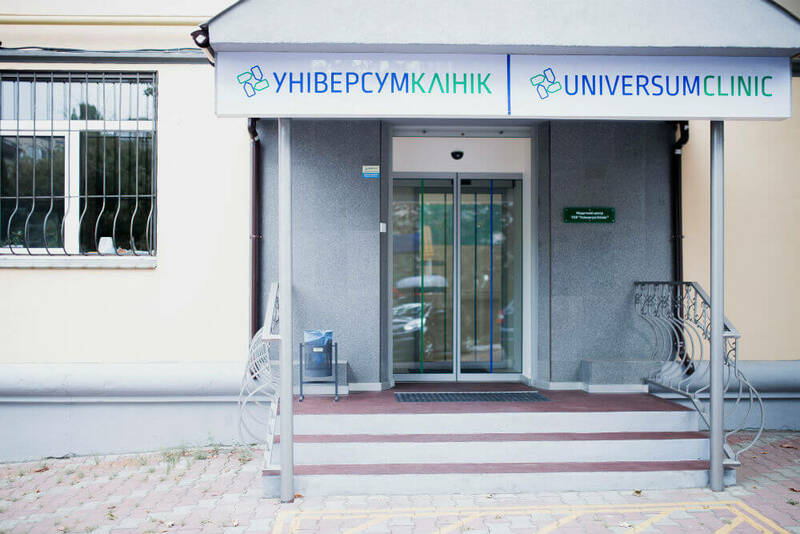 UNIVERSUM CLINIC - Clinic (Cardiology Center) in Kiev. Universum Clinic has been operating in Kiev for 5 years. 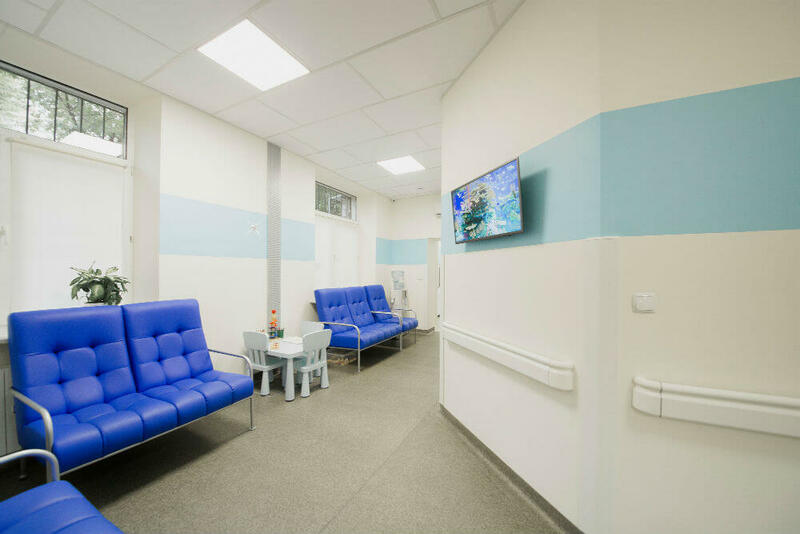 Specialists of the clinic provide medical care to patients of all ages, with the main focus on the active part of the city’s population. You can use the services of doctors of various specialties either on the territory of the medical center or at the place of call (home, office, hotel). 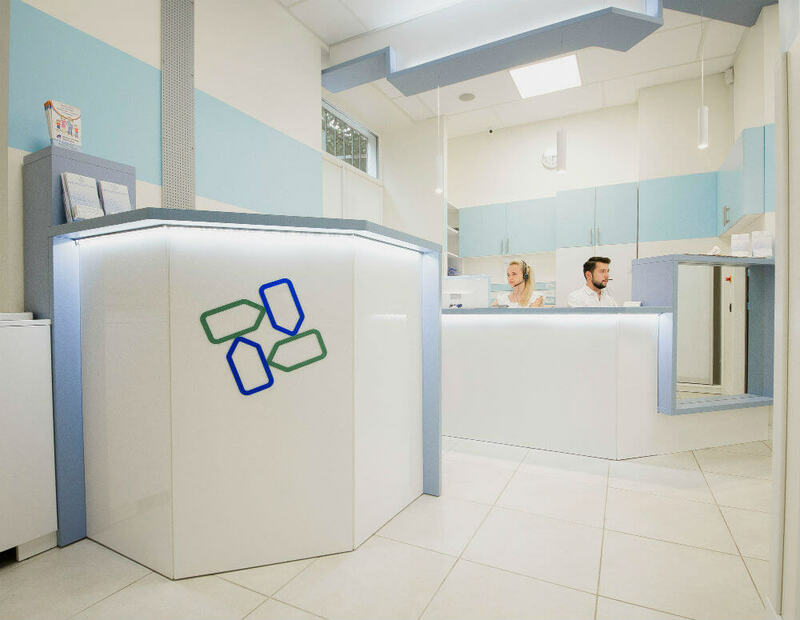 The basic concept of the clinic is the active and successful use of all the privileges of family medicine. To solve many medical issues, the family doctor first of all is involved. In the future, if necessary, consultation of the narrow specialists of the medical center can be conducted. 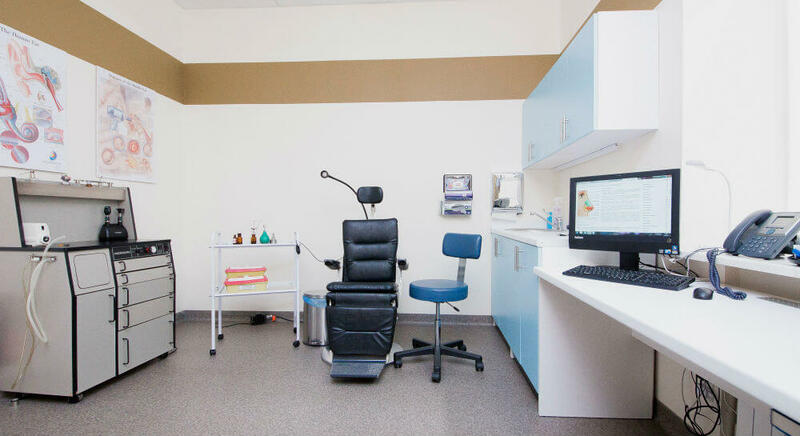 In their work, the Universum Clinic doctors are guided by the international protocols of treatment, which are compiled according to the principles of evidence-based medicine. There is also a scientific activity with the participation of well-known medical scientific centers of Ukraine. In order to organize the most effective activity, the clinic adhere to the requirements of the international accreditation agencies. Therefore, there are all necessary certificates that allow medical activities. 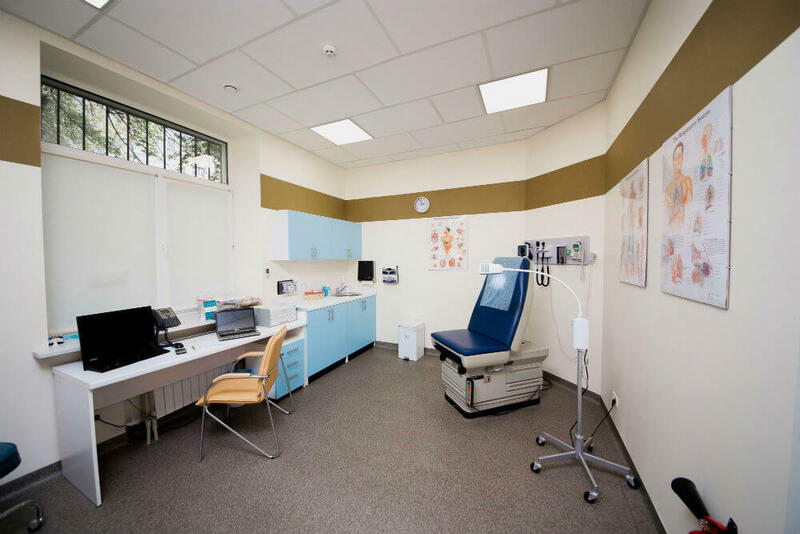 The main directions of the clinic’s activities are related to such areas of medicine as gastroenterology, cardiology, pediatrics, physiotherapy, surgery, nutrition, endocrinology, ultrasound diagnostics, etc. Qualified services in the field of cardiology are provided by the therapist Thomas, Jefferson Klein, the physician Frolova Ekaterina Valentinovna, the therapist and cardiologist Shmygelskaya Antonina Leonidovna. Ultrasound specialist Zhita Natalya Yurevna.